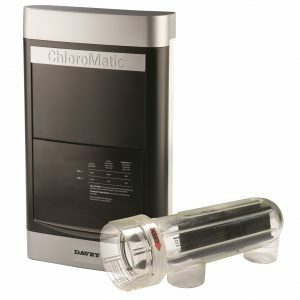 Using the same platform as the renowned VX, the E Series simplifies the operation and functionality to provide a low cost, low maintenance salt chlorinator suitable for most sized residential swimming pools. 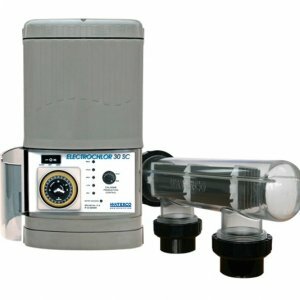 The easy to use touch pad enables complete control of your filter pump and sanitiser. 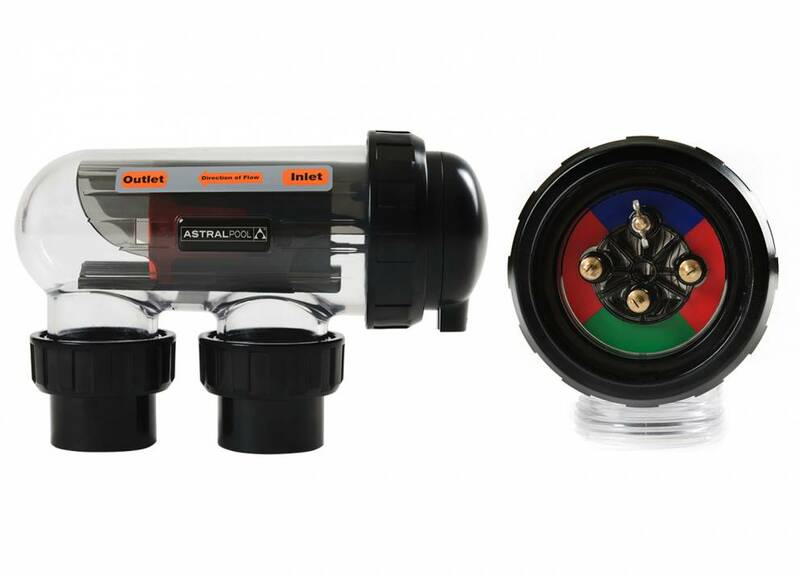 The E Series incorporates many of the components of AstralPool’s premium chlorinators to ensure high levels of durability and long life in the tough Australian environment. 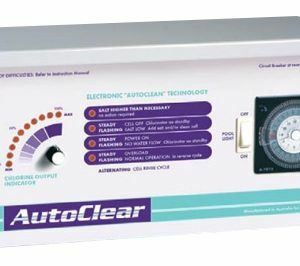 The LCD display is specially constructed to withstand high temperature and UV radiation and all electronic components are mounted on engineered heat sinks to maximize cooling and long life. 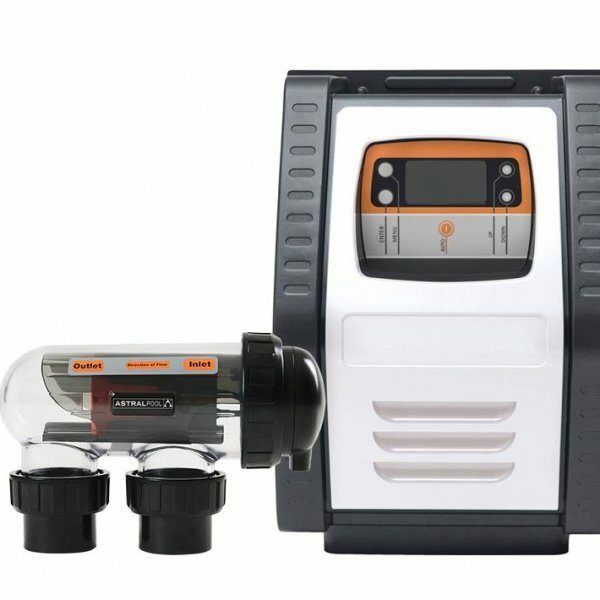 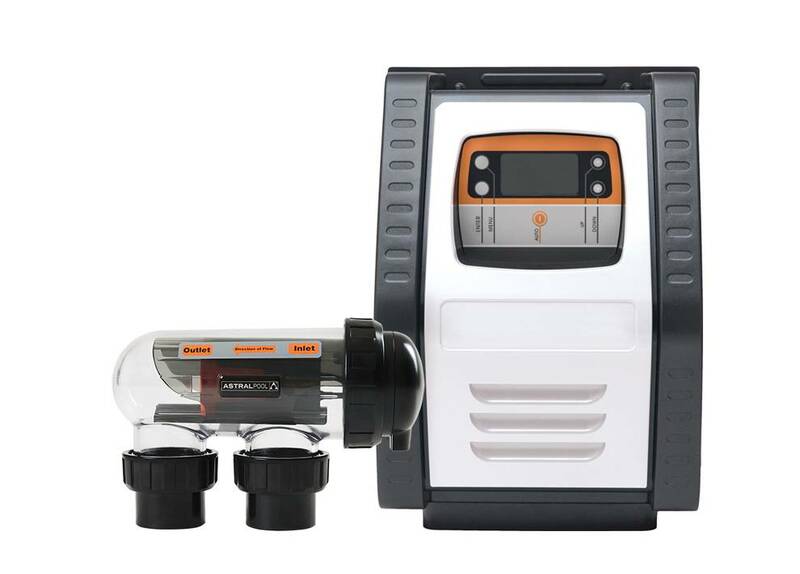 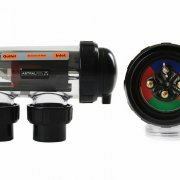 Available in two sizes, the E 25 is suitable for pools up to 60,000 litres In Perth and the E35 is suitable for pools up to 90,000 litres in Perth.